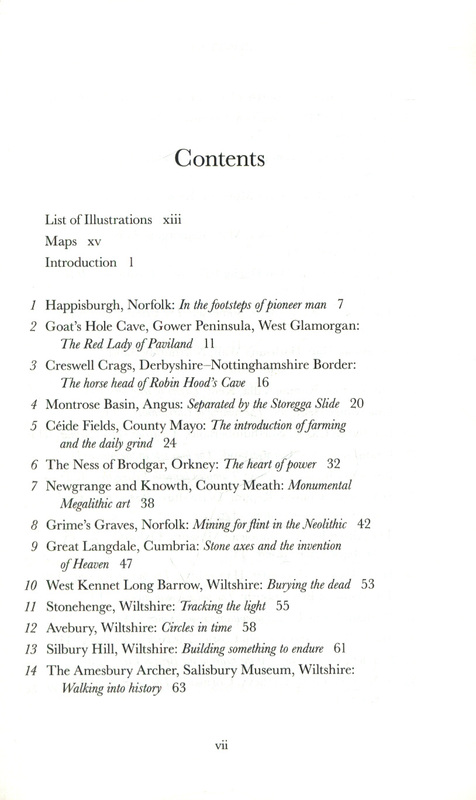 "Everyone should have two copies - one for the car and one for the house to plan journeys. 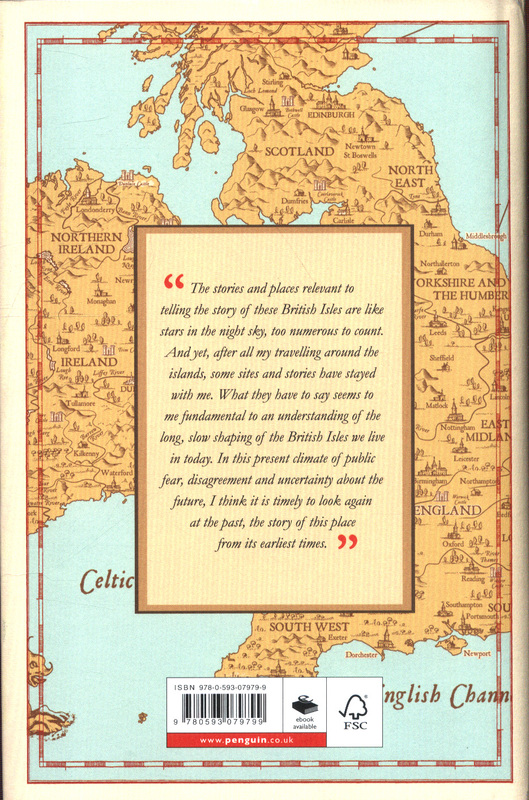 . . a reminder to think more about the places you pass and less about your route, because every British journey is through rich history." 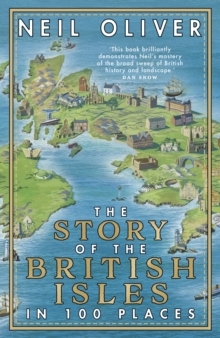 (Edward Stourton)From much-loved historian Neil Oliver, comes this beautifully written, kaleidoscopic history of a place with a story like no other. 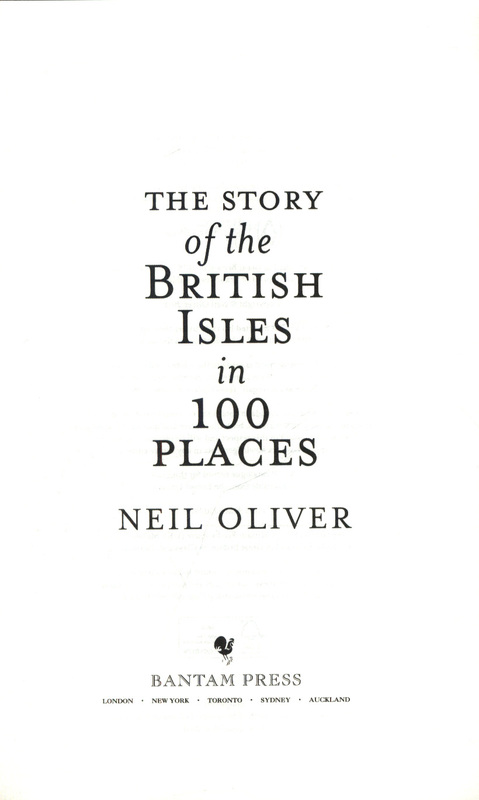 The British Isles, this archipelago of islands, is to Neil Oliver the best place in the world. From north to south, east to west it cradles astonishing beauty. The human story here is a million years old, and counting. But the tolerant, easygoing peace we enjoy has been hard won. We have made and known the best and worst of times. We have been hero and villain and all else in between, and we have learned some lessons. 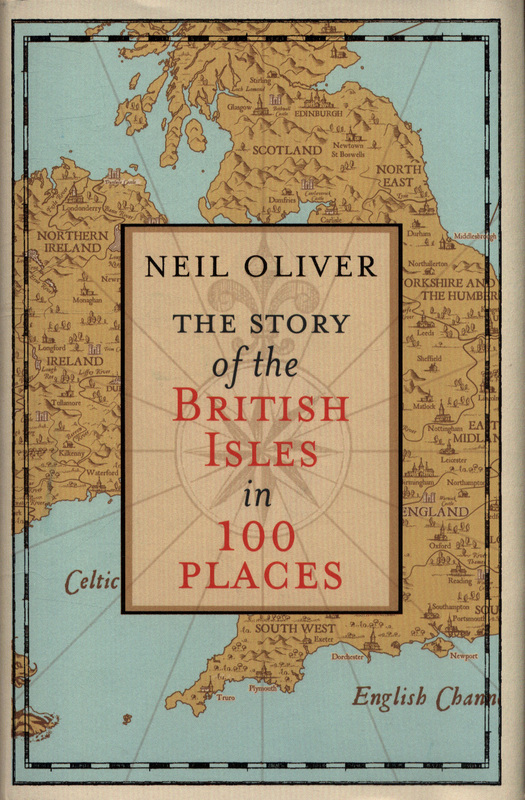 The Story of the British Isles in 100 Places is Neil's very personal account of what makes these islands so special, told through the places that have witnessed the unfolding of our history. 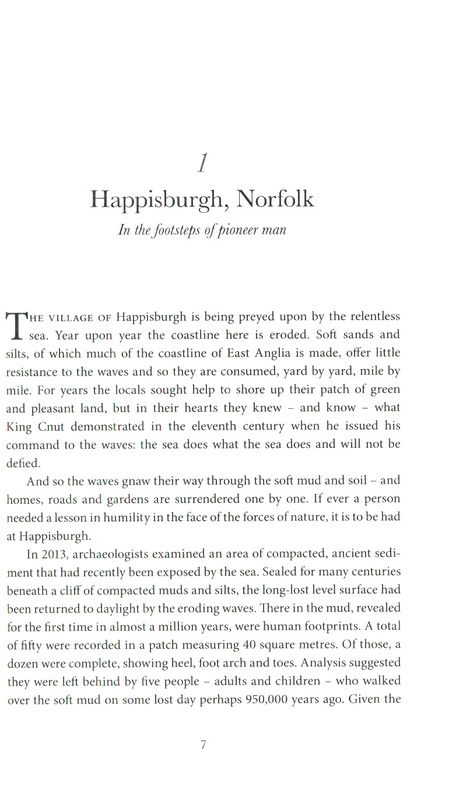 Beginning with footprints made in the sand by humankind's earliest ancestors, he takes us via Romans and Vikings, the flowering of religion, through civil war, industrial revolution and two world wars.